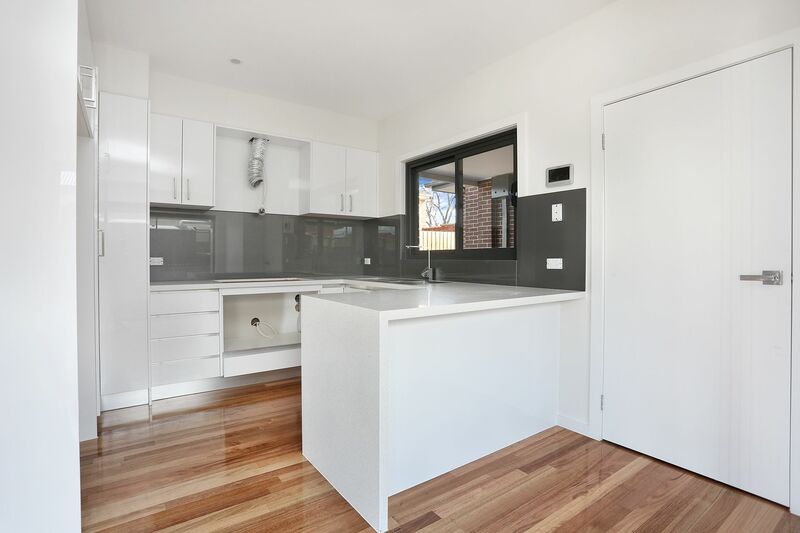 C+M Residential is proud to present an outstanding example of a high quality Townhouse build. 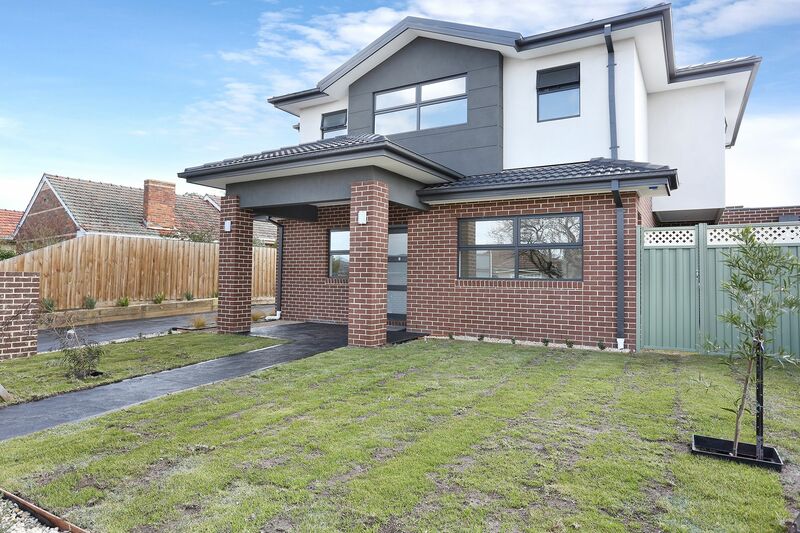 This townhouse is set to impress from the moment you walk in, with its stunning interior, long list of features, outstanding privacy and popular position with easy access to the best of Glenroy. Set across two levels, this home features an open living space area including separate study, kitchen and meals area, 3 very large bedrooms with carpeted flooring, split systems and built-in robes, Master bedroom with en-suite. Inclusive is a separate Laundry, downstairs powder room, internal access to garage and a plus one undercover off street car spot in addition to the single garage. 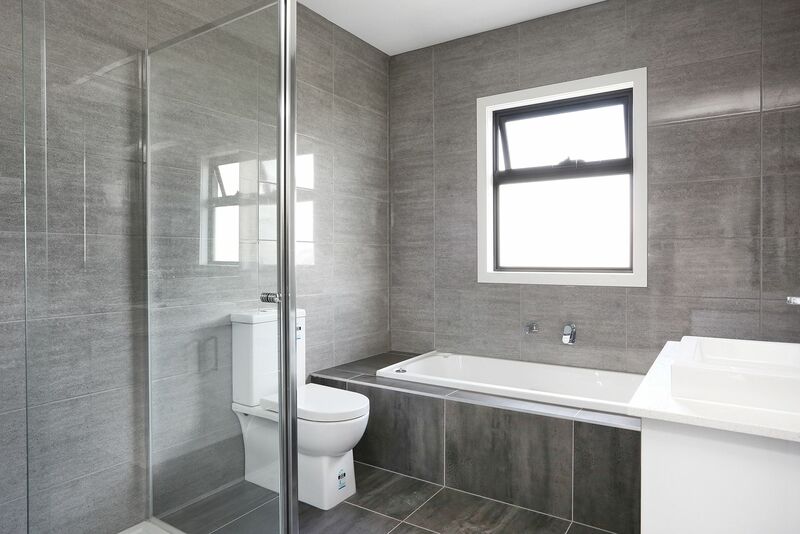 A central bathroom services the other two bedrooms upstairs highlighted by quality floor to ceiling tiling, separate bathtub and shower with modern fixtures and fittings. A modern and contemporary low-maintenance design, you will be impressed by what is on offer. 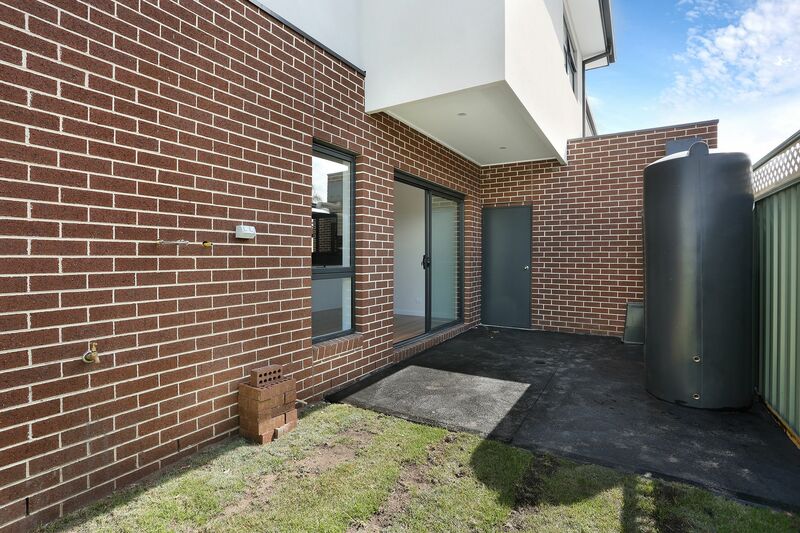 - Brick veneer & rendered Townhouse built circa August 2018. 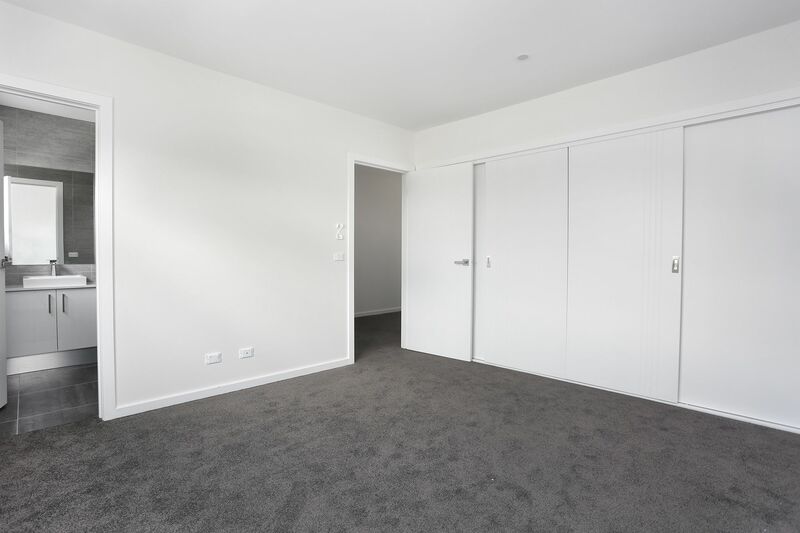 - BEDROOMS: Three double bedrooms, master with en-suite, carpeted flooring, split systems and Built-in robes. - Walking distance to Penola Catholic College, Gladstone Parade Early Learning and Kinder & other local schools. 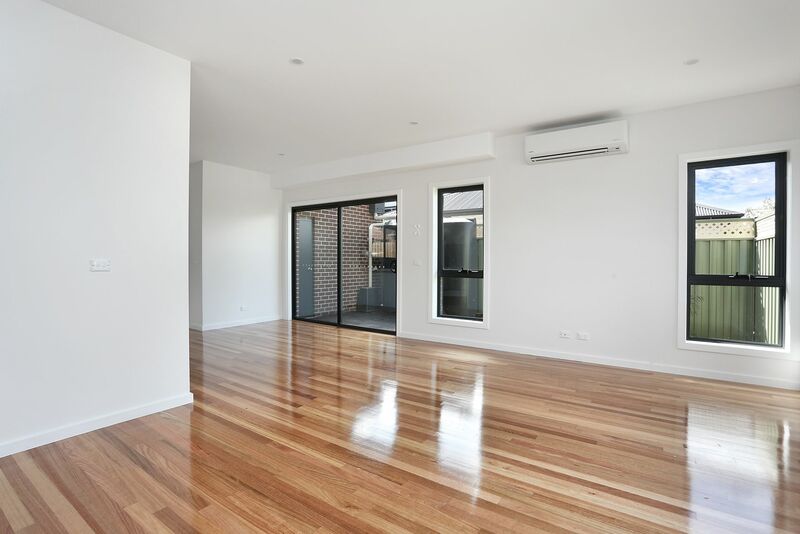 - Walking distance to Glenroy Train Station, parks and recreational reserves.